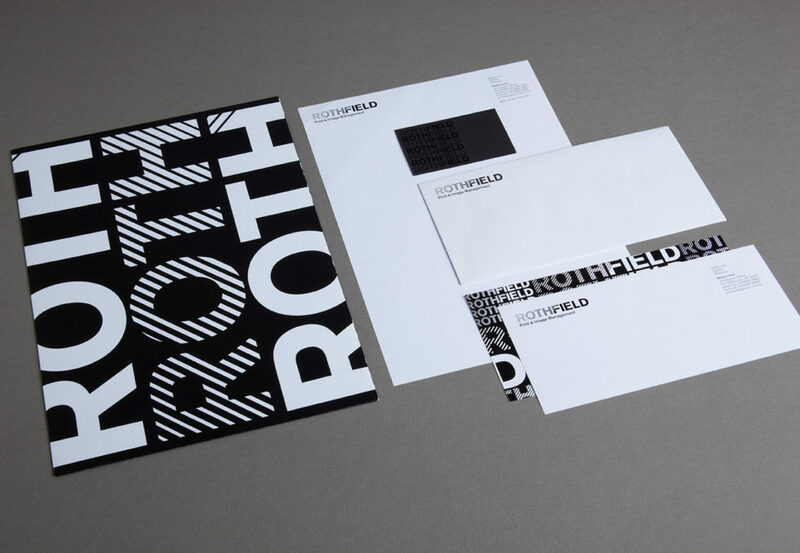 Identity for a print management company operating in Melbourne, Sydney and Brisbane. 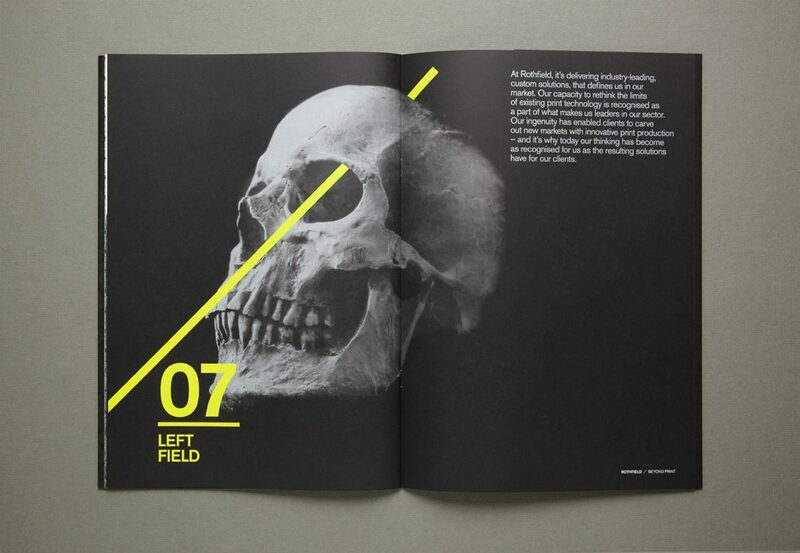 A distinctive visual language was developed through the use of repetitive line work resulting in a vignette effect. 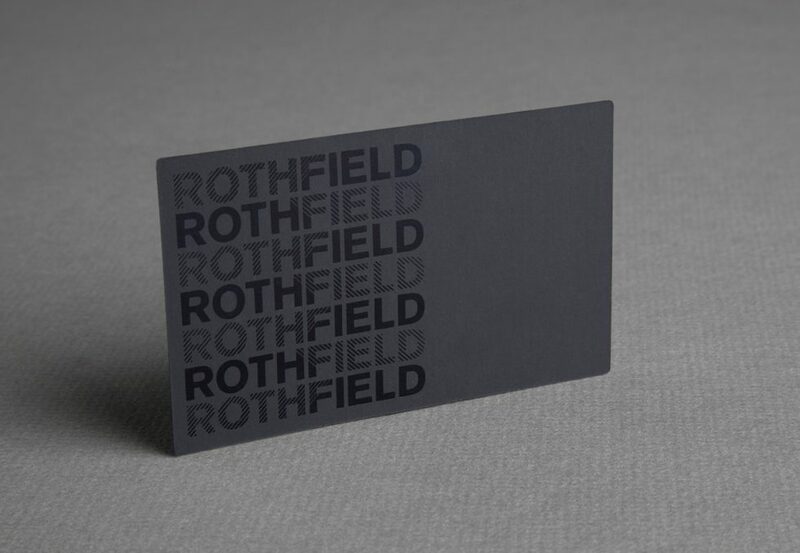 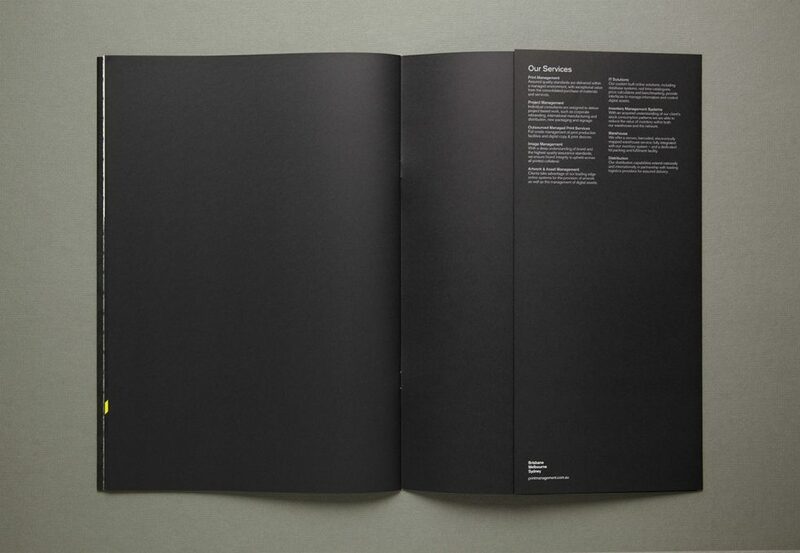 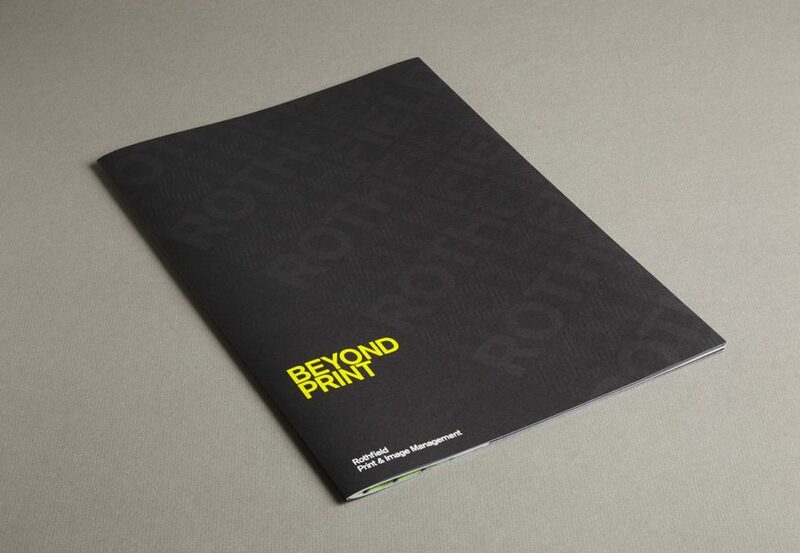 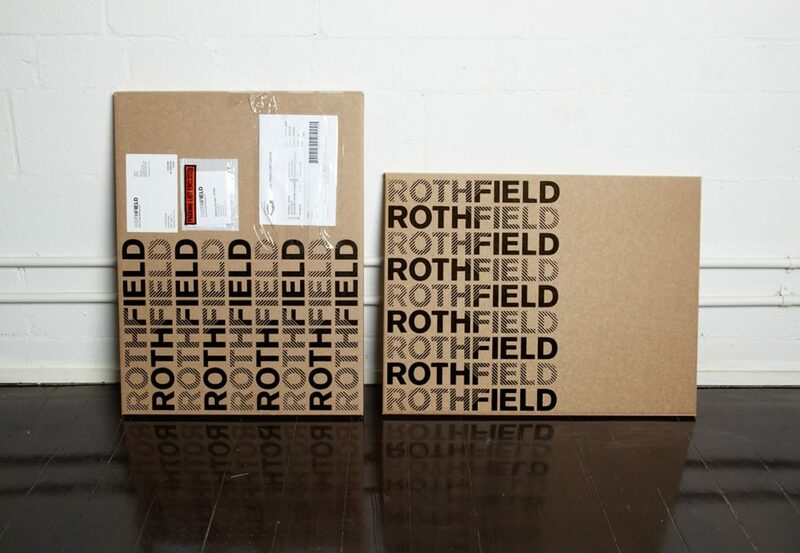 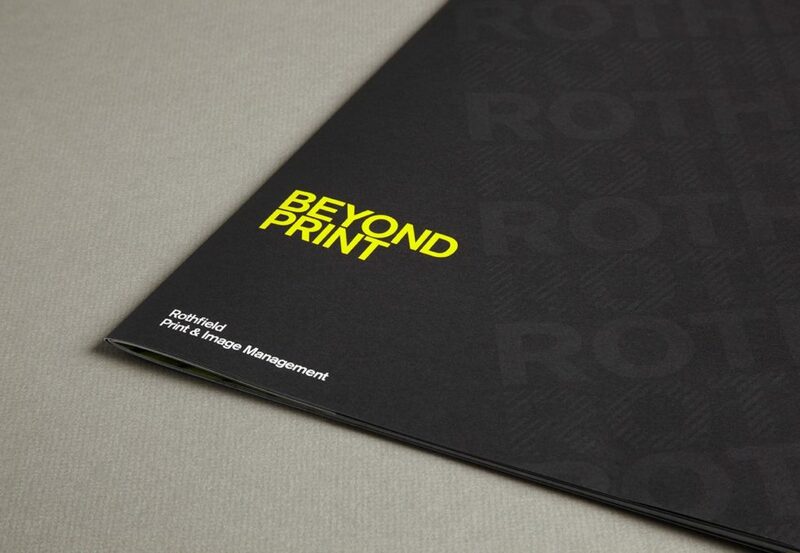 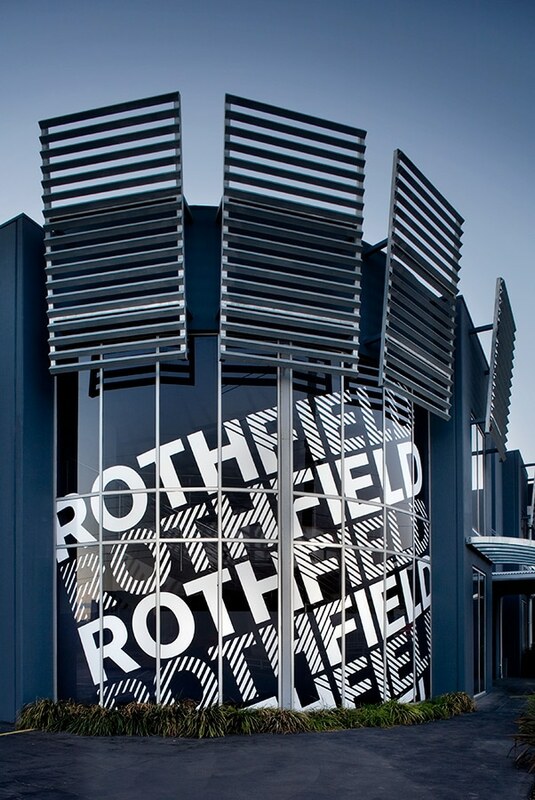 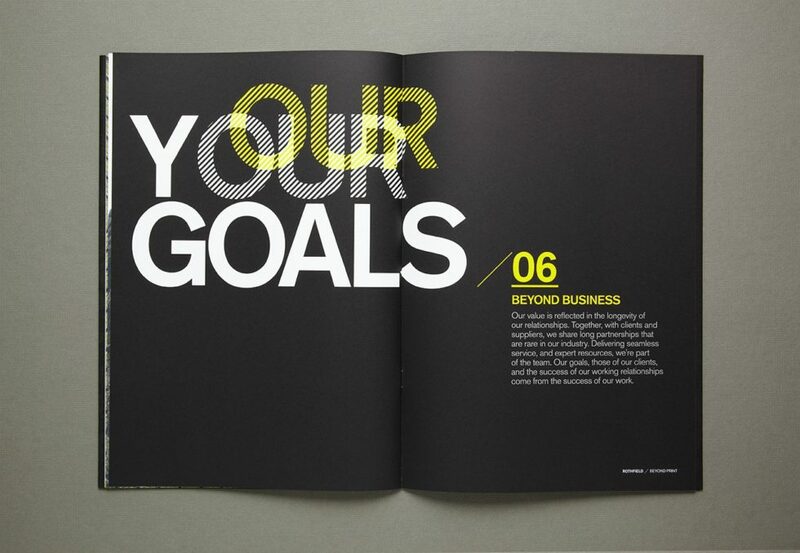 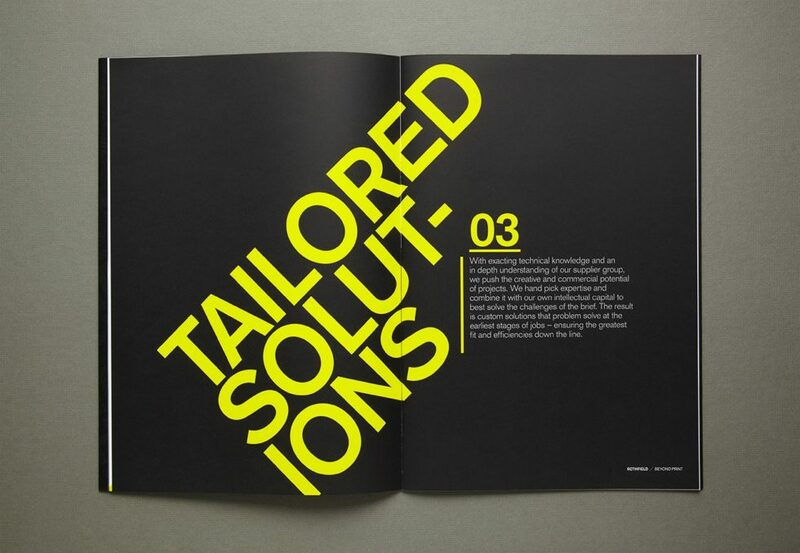 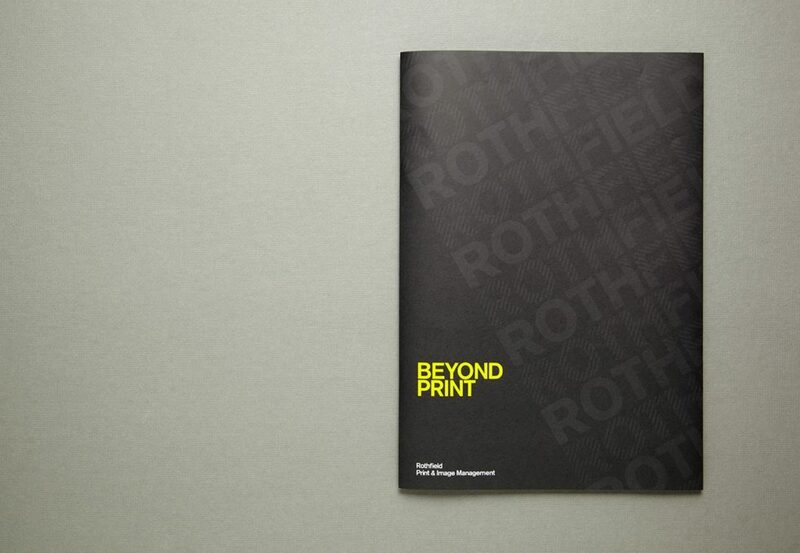 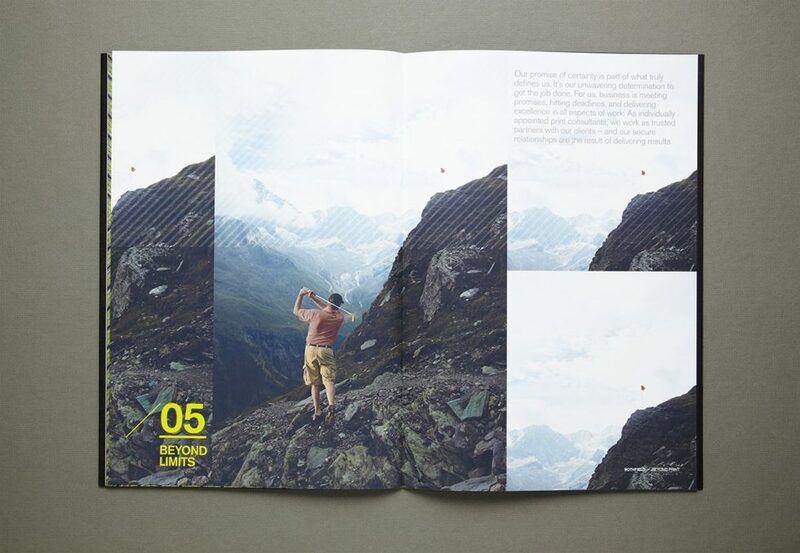 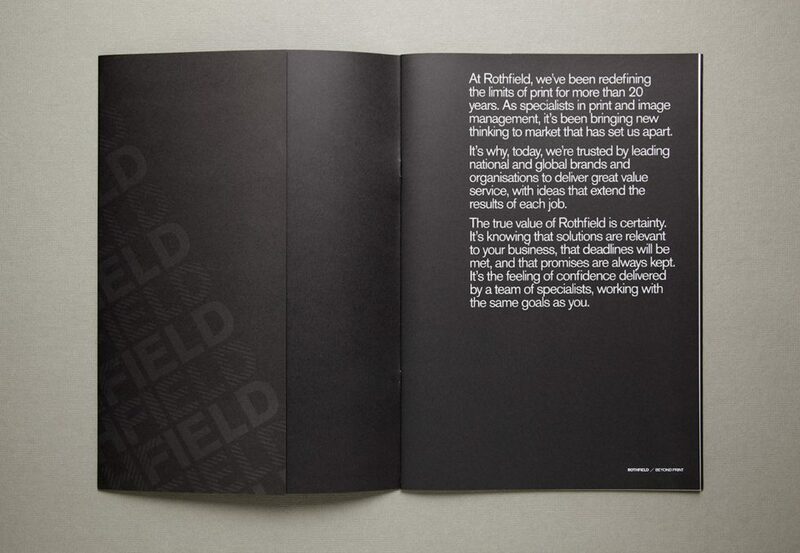 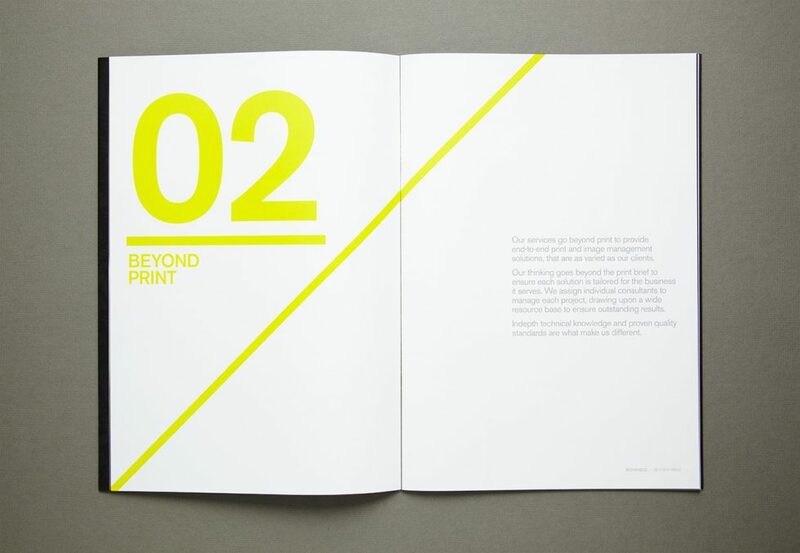 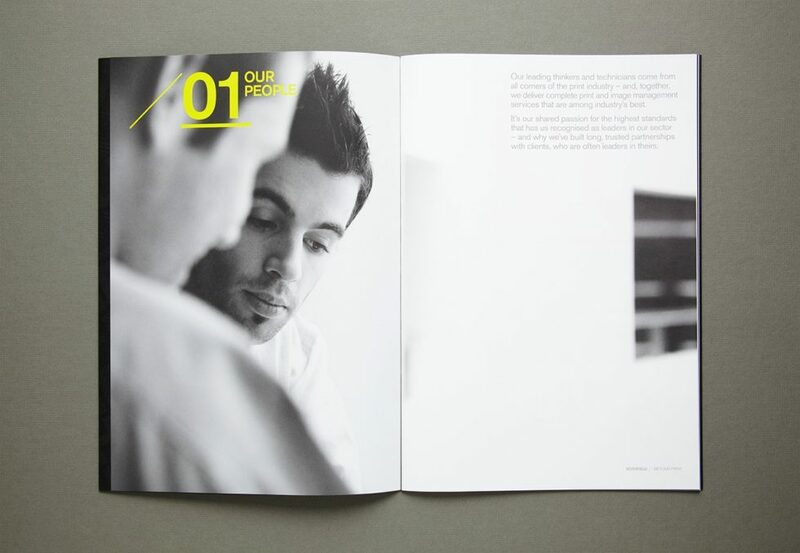 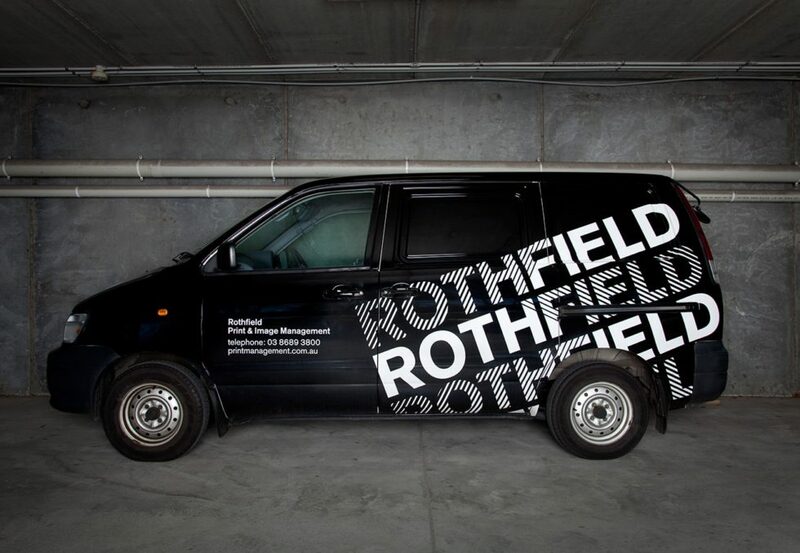 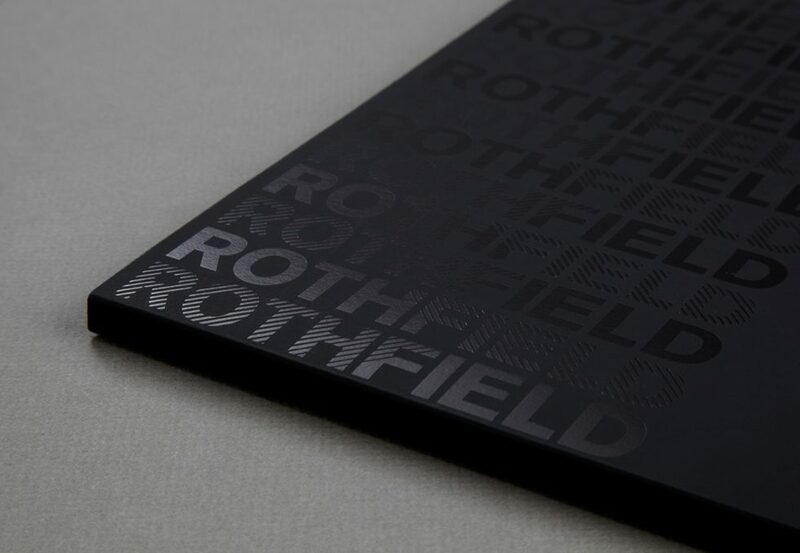 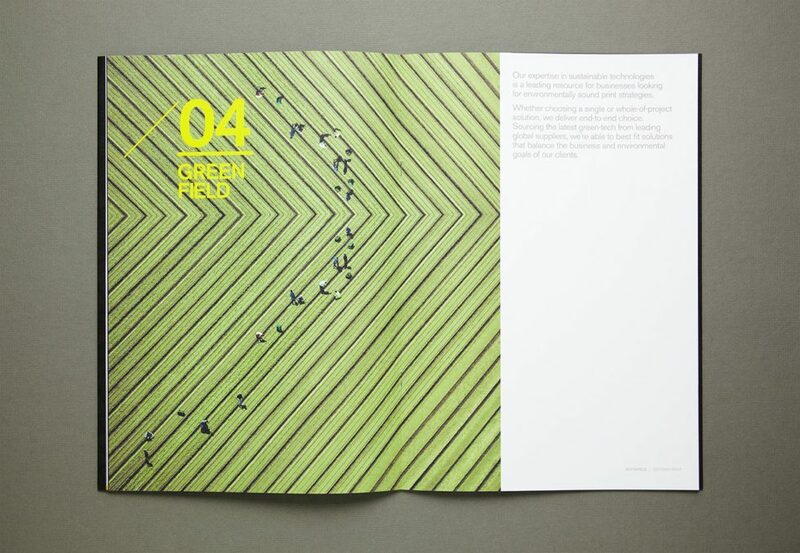 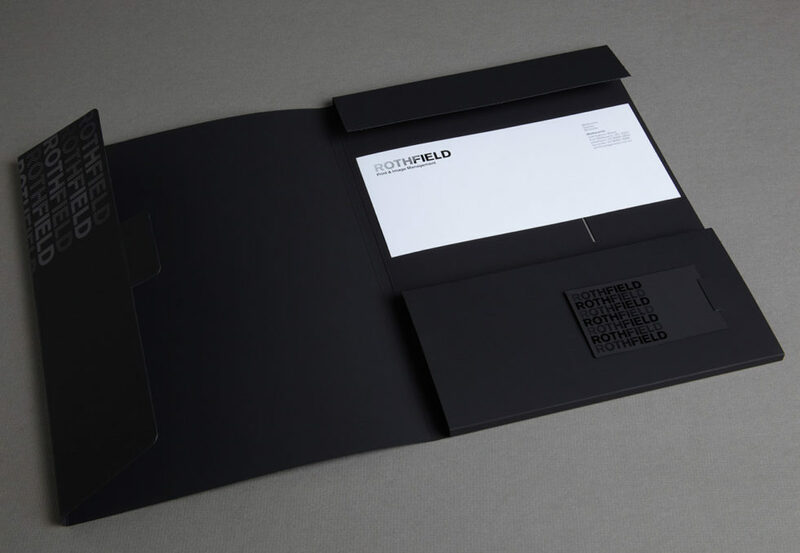 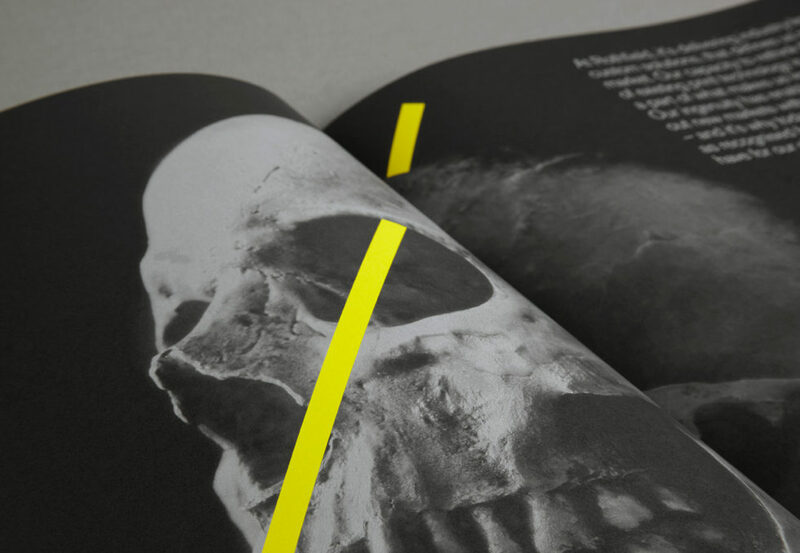 Carefully considered and well executed printing techniques were employed across all print collateral, demonstrating Rothfield’s extensive technical knowledge and capabilities.